Do you fabricate or manufacture a fitted or custom product? Custom fitting, retrofits, and remodeling often require measurements and drawings of a remote location or a client site so that a part can be manufactured or fabricated to fit. Photogrammetry creates measurements and diagrams using a normal camera. Instead of having a complex and expensive device for field measurements for your retrofit or remodeling business, you only need a camera and a tape measure. There are several applications for photogrammetry in manufacturing and fabrication. Here we refer to applications where measurements are made in the field and an object is manufactured at a factory to fit those measurements. That is, the custom fitting, refit, retrofit, or remodel application. Measure pools for covers or new liners. A bit more detail is shown in the Easier Measurement for Retrofit Manufacturing blog post. A pdf brochure on camera use in fabrication. There are several applications of photogrammetric measurement in retrofit work. Three of the most common ones involve stairs (for lifts and railings), kitchen refit, and boat templating. The following sections show examples of each. 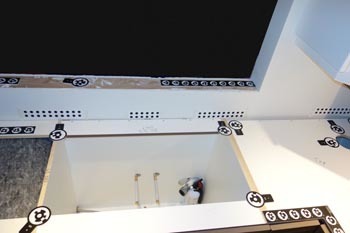 There are two main applications in measuring staircases in homes and offices. 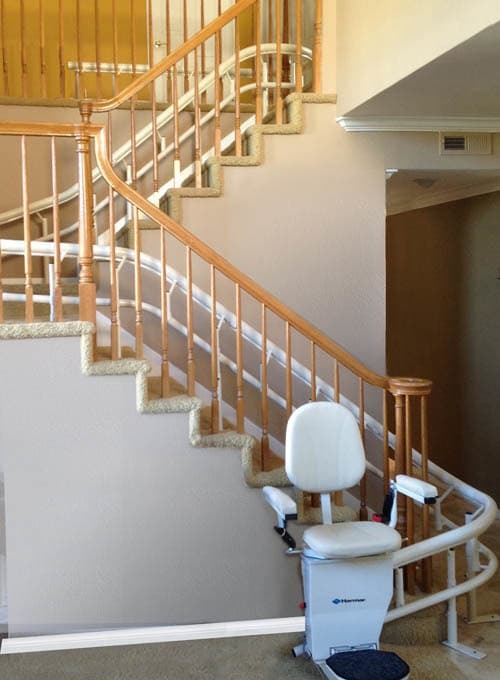 The first is the retrofit of stair lifts, and the second is measuring for more complex banister/railing installation (curved staircases). There are several applications of measurement and modeling needed with yacht and pleasure craft retrofit. 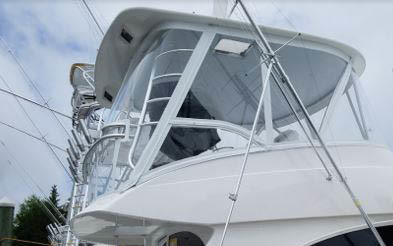 Examples are the manufacture of full or partial boat covers, biminis, windscreens, complex decking, and upholstery. Photogrammetry Accelerates Creation of Marine Enclosures article. A presentation by one of our customers Edward Skrzysnki of Marco Canvas on 2d template digitizing. Kitchen and bathroom remodels, or new construction requires accurate measurements of walls shape, dimensions, and placement of existing cabinetry and outlets for complex cabinet and counter-top installs.